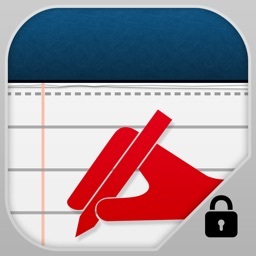 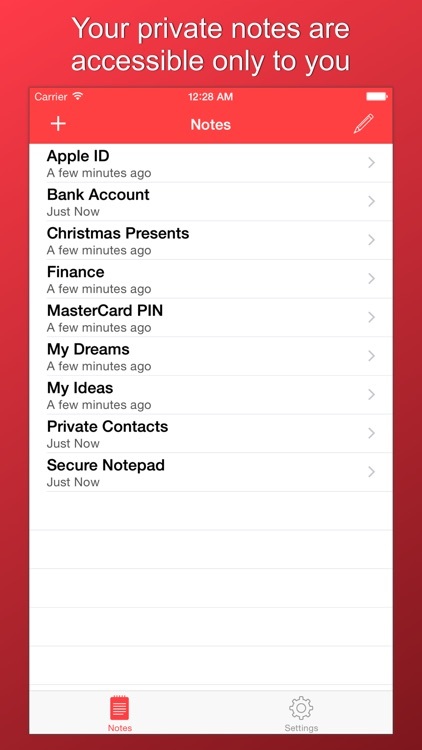 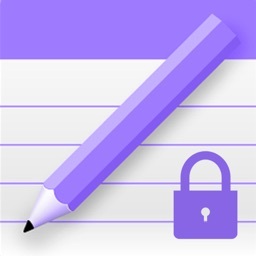 This app will let you save personal notes, contacts, and passwords as well as any other personal or secret information which will be hidden from strangers' eyes and securely protected by a password. 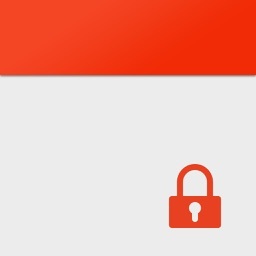 ► The app is very easy to use. 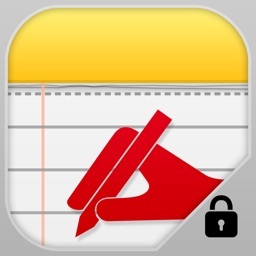 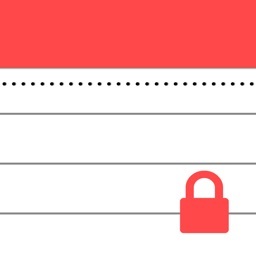 All you need to do is come up with a password, and you will be able to start creating your secret notes. 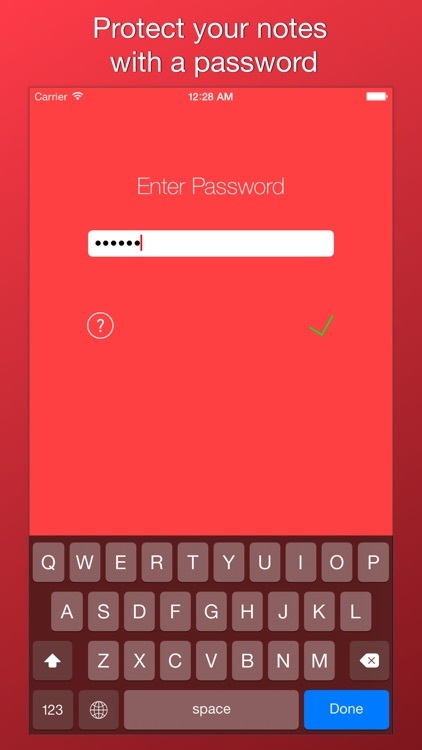 ► If you have forgotten your password for entering the app, it can be easily restored by answering the security question. 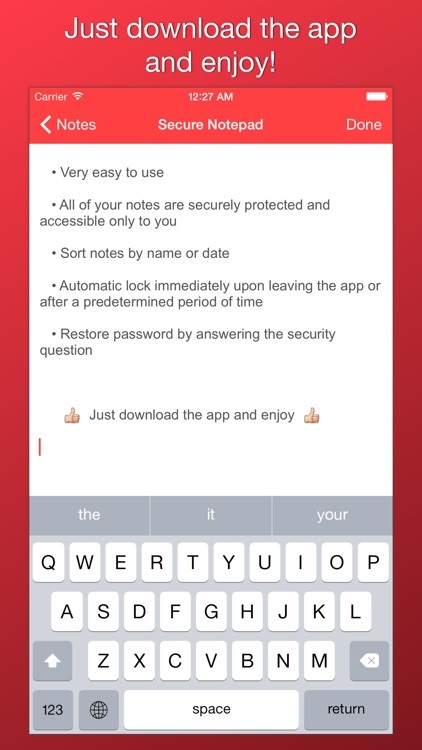 ► All of your notes is automatically saved to your backup in iCloud or iTunes and can be restored or transferred to a new device.